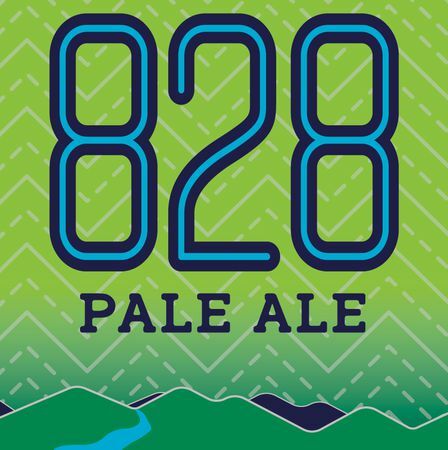 Its unique piney and grapefruit aromas from the use of whole-cone American hops have fascinated beer drinkers for decades and made this beer a classic. All natural, bottle conditioned and refreshingly bold. 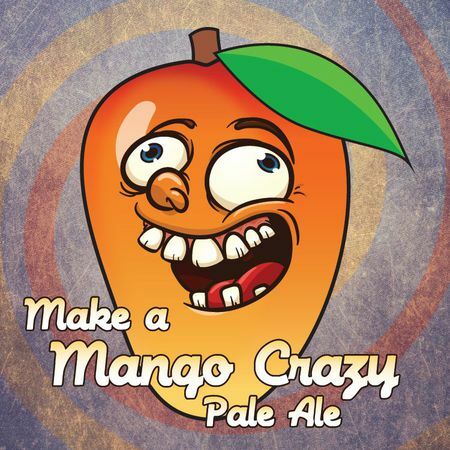 Release on draft on 12/16/16 at 5 p.m. A double dry-hopped Mosaic Pale with mango puree. 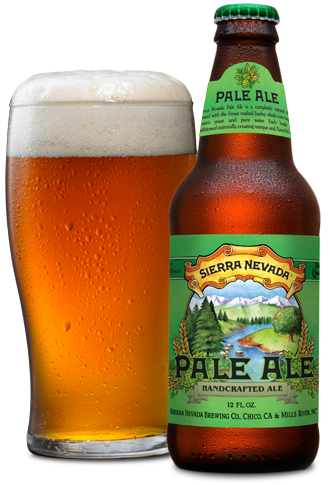 The floral, earthy Mosaic hops balance and accentuate the juicy fruit aroma and flavor. Take a tropical vacation in December with this crushable, flavorful ale. 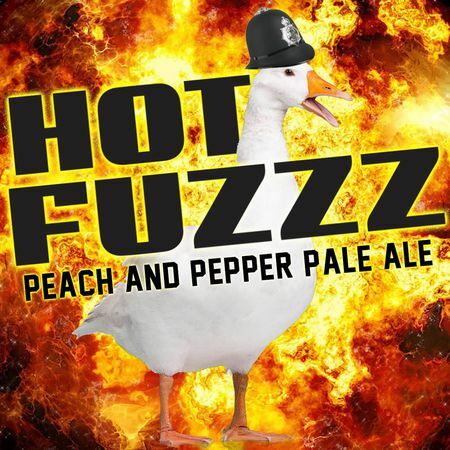 Our Escape Artist Pale Ale with peach puree and a special blend of hot peppers. Sweet and spicy at the same time!